We have survived, but where is the damn theme button. If I have to look at this I won't. Do the goggles help at all? excruciatingly so. Maybe if we squint, or wear an eye patch? I'm fading away. These changes are killing me, a feat that all the cats on the internet couldn't do, the pneumonia, ebola, and emboli thrown at me couldn't do. Not even the vultures who want my stuff couldn't do me in. But this might. Sorry, lost power for a few minutes. OK, all should be well now. Still looks the same on my phone. Oh wait! There is a new + button. Might be useful. 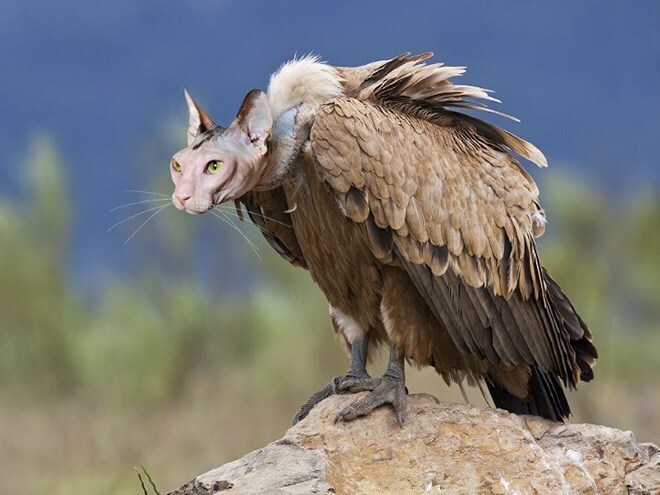 How about a vulture cat? It's supposedly safer and supposedly faster. It will get a little faster. The indexes are rebuilding. Incorrectly named. That's what culture looks like.